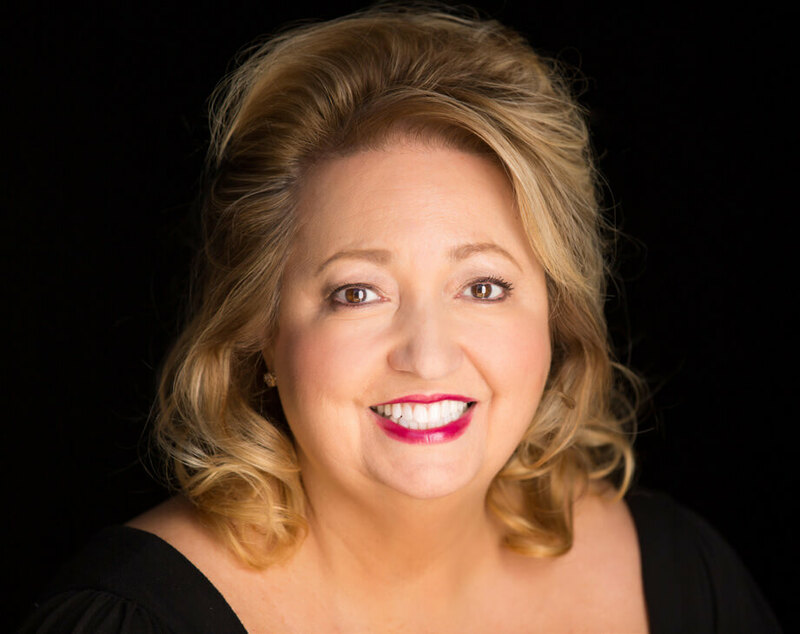 Hollywood film director and acting coach Michelle Danner coaches A-List Actors privately and on set including James Franco, Chris Rock, Gerard Butler, Seth MacFarlane, Penelope Cruz, Henry Cavill, Salma Hayek, Chris Martin, among many others. Her latest film “The Bandit Hound,” is a family comedy and “Hello Herman” starring Norman Reedus (AMC’s The Walking Dead), was released on to 100 million homes across the U.S. by Warner Brothers and is available in stores. THE GOLDEN BOX 2-DAY ACTING INTENSIVE The Golden Box 2-Day Acting Intensive is an in-depth workshop that breaks down different acting techniques and “acting tools” that artists can draw upon to form an individual toolbox, their very own Golden Box. 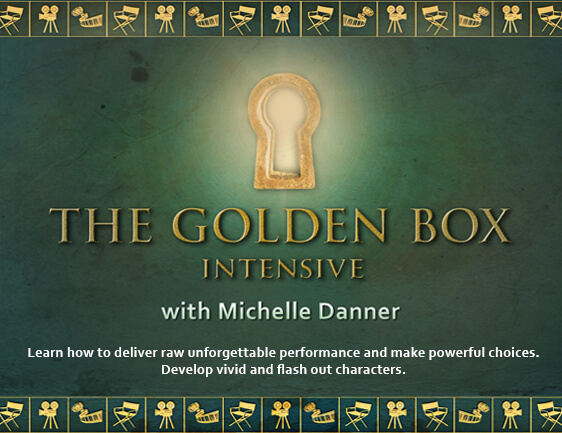 Michelle Danner will help you to develop your Golden Box of techniques and tools that you can use when approaching a role or a scene, whether it be for film, television, or theater. These acting techniques are based on those created by Meisner, Strasberg, Adler, Hagen, Chekhov, and Stanislavsky. Michelle Danner brings all elements of the craft together and helps actors learn how to use them, discover their creativity, and passion for the work. The class is supported by analysis and discussion from various film clips with performances by Meryl Streep, Judi Dench, Anthony Hopkins, Al Pacino, Marlon Brando, James Dean, and many others. WHAT ACTOR’S LEARN – The Golden Box will teach actors how to get out of their head, follow their impulses, and begin to live completely in the moment. Actors will learn to access their full range of feelings and emotions at a moment’s notice by finding their own unique emotional triggers based on their imagination and personal experiences. Actors will learn how to create vivid, fleshed out, and interesting characters through this intense and emotional workshop with lectures and technique exercises. Exercises will teach actors how to build provocative and complex backstories by opening up their instrument emotionally and finding triggers and psychological gestures in their work. This class has served as more than an acting seminar as past participants have discovered profound truths about themselves as artists. WHO WILL BENEFIT – This technique is effective for actors of various skills. Actors around the world have found success studying with Michelle because she takes the emphasis off the dogmatic method and helps actors discover their own creativity. Why are some choices more powerful than others? How does one deliver a raw, unforgettable performance? What specific tools can be applied to film, television, and stage work? How does one develop a personal story from scratch and discover material for one woman/man show, screenplay, short film, or novel? This intensive will give filmmakers, actors, and producers hands on experience on directing a feature film from scratch. 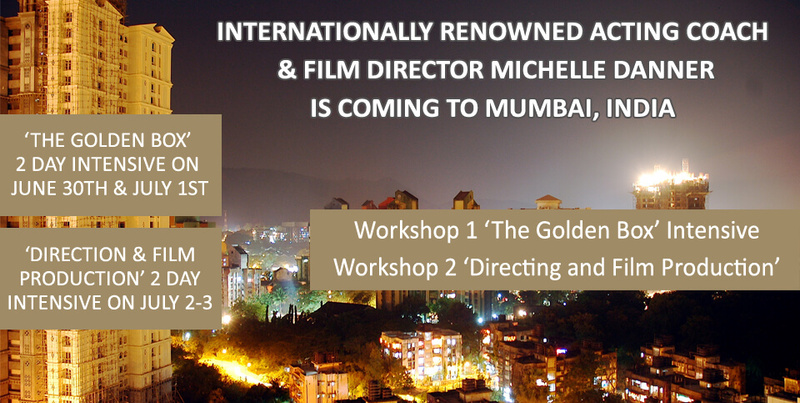 The workshop will cover all creative and technical demands of telling a story. Students will be picked to be directors and others will be actors and through working on scenes they will have a conversation focusing on themes, style, composition, camera size, movement, and acting performances. Michelle will demonstrate a hands on approach on giving actors notes to achieve powerful performances on set. Below are the recent films she has produced and directed. She created and directed the musical “A Night at the Black Cat” which is at Edgemar. Michelle also produced and acted in the award-winning short film Dos Corazones, which premiered at the Nashville Film Festival and went on to win Best Cinematography & Audience Favorite at the Malibu Film Festival. 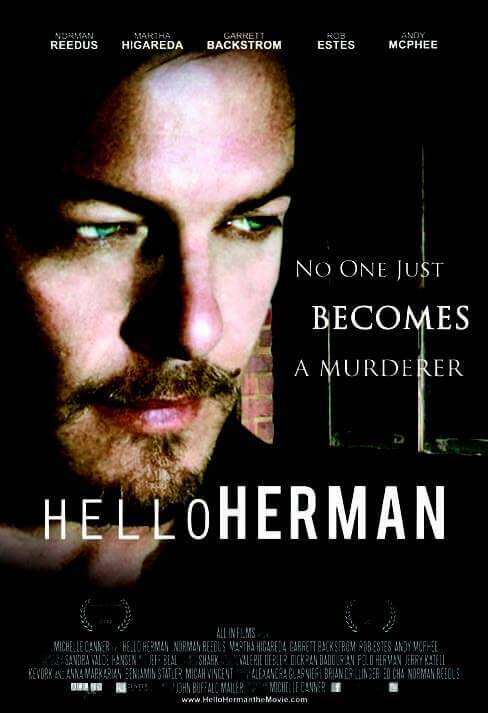 Her second film Hello Herman starring Norman Reedus (AMC’s The Walking Dead), Martha Higareda, and Garrett Backstrom. The film premiered at the Hollywood Film Festival to a sold out audience and had its international premiere at the Monaco Charity Film Festival where it won the award for social relevance. 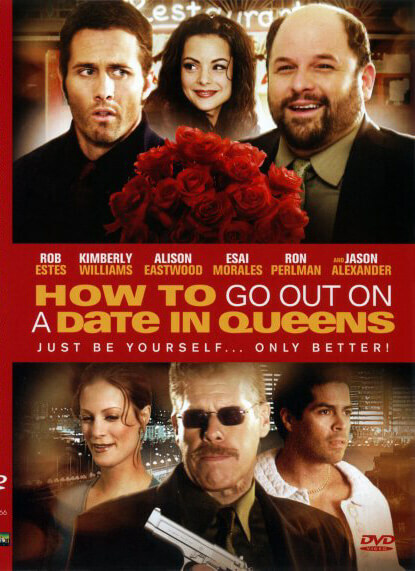 It opened in June 2013 and was distributed on VOD in 100 million homes across the U.S. by Warner Brothers. She is putting the finishing touches on her acting book, The Golden Box, which will be released this year. 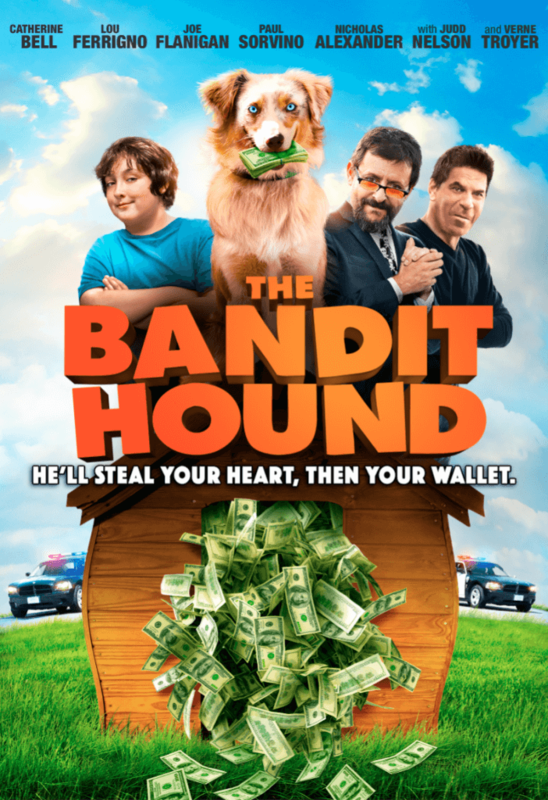 Her latest film, The Bandit Hound, a family comedy starring Catherine Bell, Lou Ferigno, Judd Nelson, Paul Sorvino, and Verne Troyer, was released on April 12th, 2016, and is available on VOD.